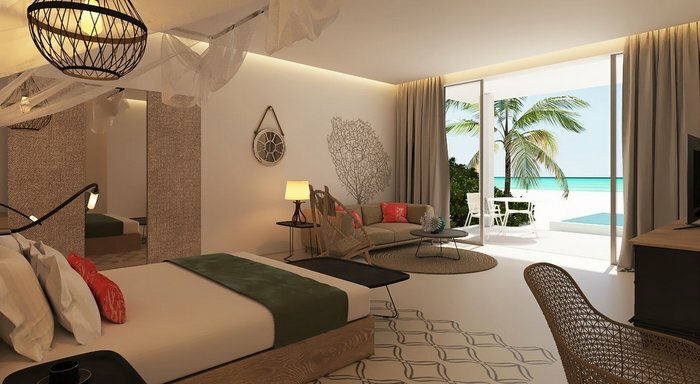 Leading local resort operator Sun Siyam Resorts has launched the third property under its Sun Aqua brand, Sun Aqua Iru Veli. The exclusive resort on the island of Aluvifushi in the heart of Dhaalu atoll is scheduled to open in October 2018. Iru Veli is a five-star premium all-inclusive resort of 125 villas and suites, all with private pools. Across the lagoon and along the beach, a variety of overwater and beach front villas offer total seclusion in open spaces. All villas, whether couples’ suites or extended family villas, feature vistas across the Indian Ocean in true Maldivian style. Facilities include an infinity pool, a fully equipped recreation centre, a variety of activities and water sports such as jet ski, wind surfing, fun rides, catamaran sailing etc. 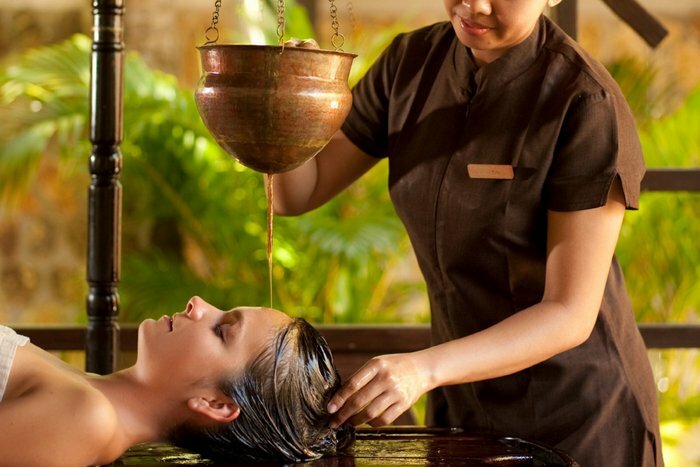 Sun Aqua Spa, with its six treatment pavilions and hydrotherapy area, is perched over the lagoon as an overwater spa offering a range of treatments combining western and eastern philosophies. Dining options include an all-day dining restaurant with an international menu, a grill restaurant set on the beach with focus on fresh seafood and meat dishes, and an overwater restaurant with Italian specialities. 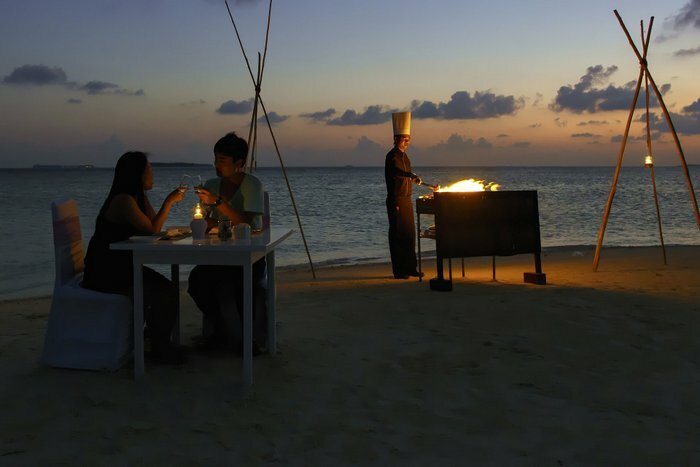 There is also the option of making dinner a private affair with the resort’s destination dining. 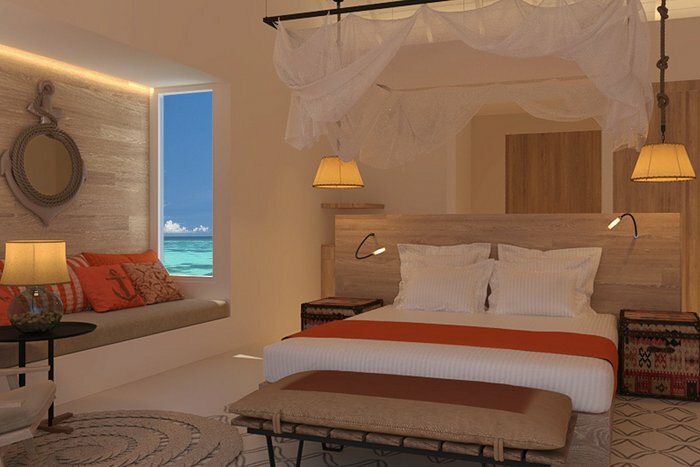 Sun Aqua brand is a visionary creation from Sun Siyam Resorts, one of the most forward-thinking and dynamic hospitality companies in the Maldives. 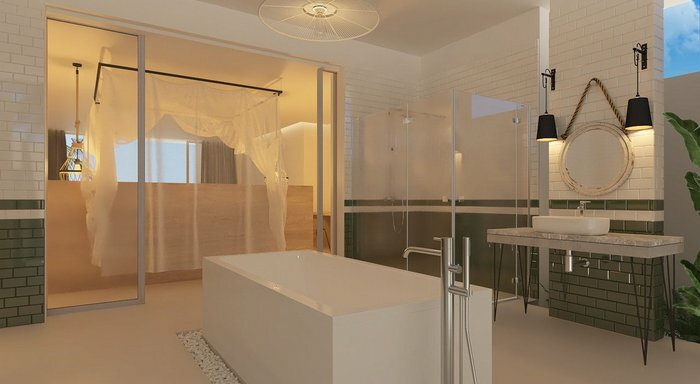 The existing two properties in the Sun Aqua portfolio include Sun Aqua Vilu Reef in the Maldives and Sun Aqua Pasikudah in Sri Lanka. 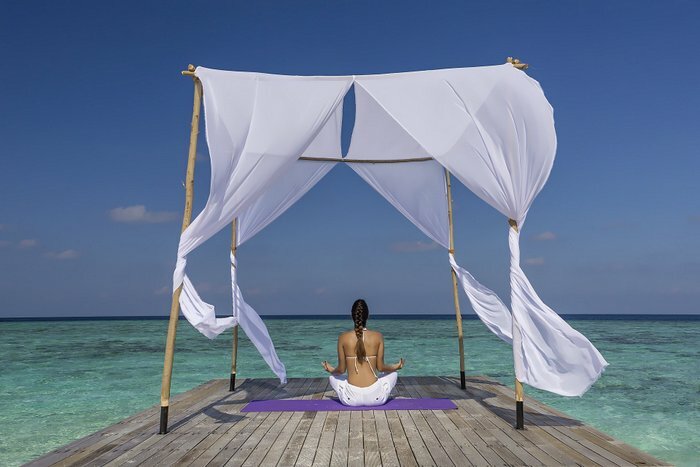 Sun Siyam Resorts currently has a portfolio of boutique luxury resorts operating in the Maldives and Sri Lanka, including The Sun Siyam Iru Fushi Maldives, Olhuveli Beach and Spa Maldives, Sun Aqua Vilu Reef Maldives, and Sun Aqua Pasikudah in Sri Lanka. 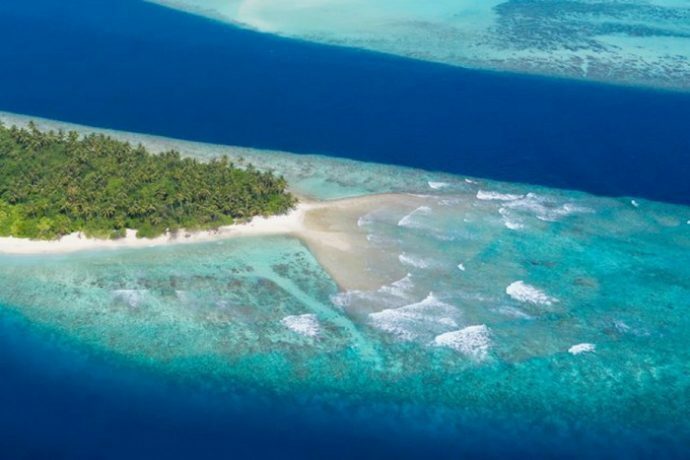 The resort group has recently announced a major expansion, with three new resorts opening in the Maldives and one in Sri Lanka over the next two years.